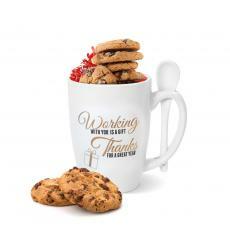 Drinkware makes great employee gifts. 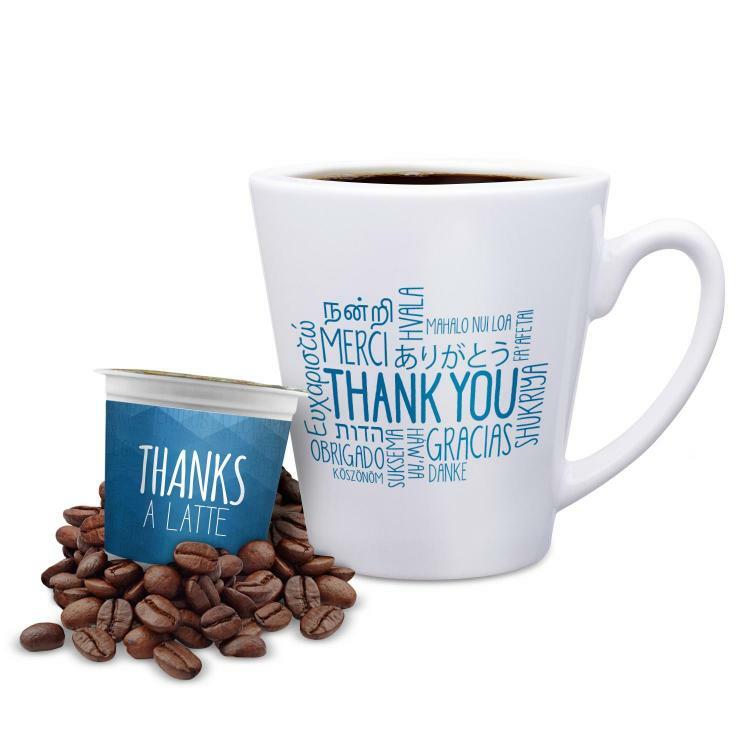 Motivational ceramic gift mugs and inspirational acrylic straw tumblers are great gift ideas for employees, co-workers and bosses. 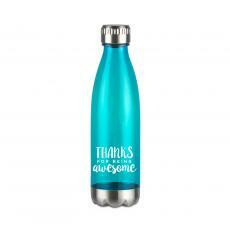 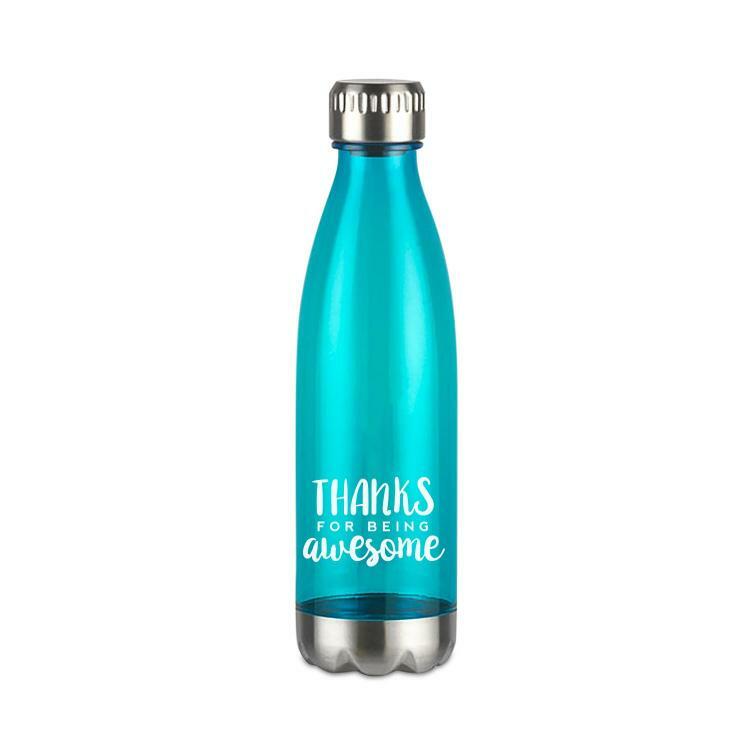 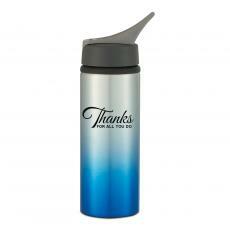 From water bottles to thermoses, you'll find the right motivational appreciation gift for any occasion & season. We gave this cup to the boss who drinks his share of coffee and this helps to remind him every day of the meaning of excellence. 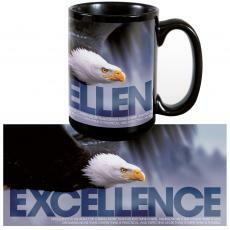 My Team was very impressed with the great look and feel of these mugs. 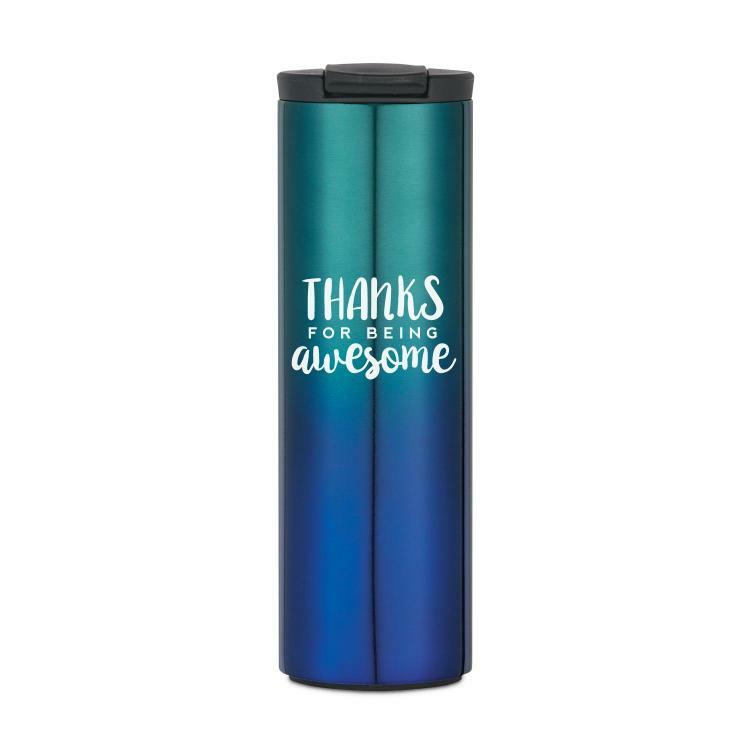 They loved the logo and color. 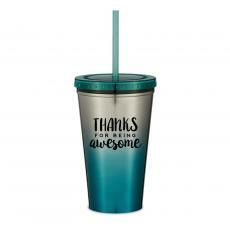 I gave this to my boss for boss's day and she loved it. Very nice size mug.